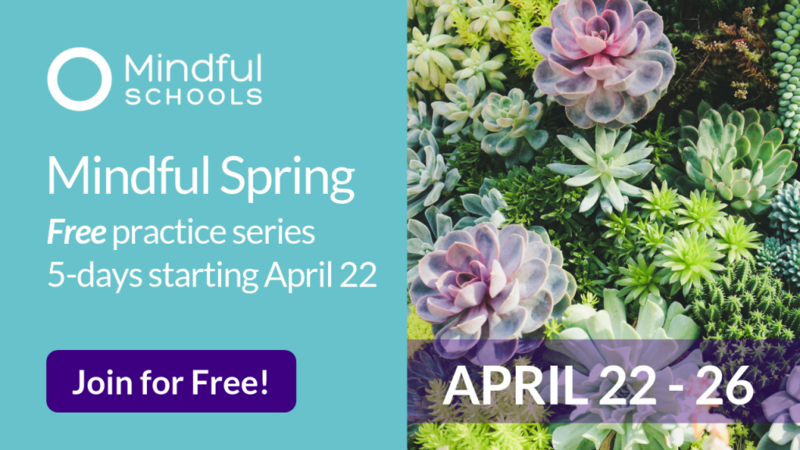 How widely is mindfulness being implemented in schools? 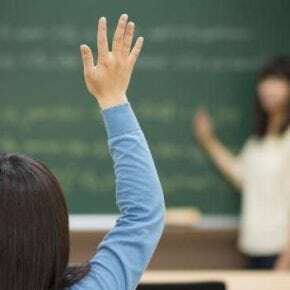 What are the proven benefits? 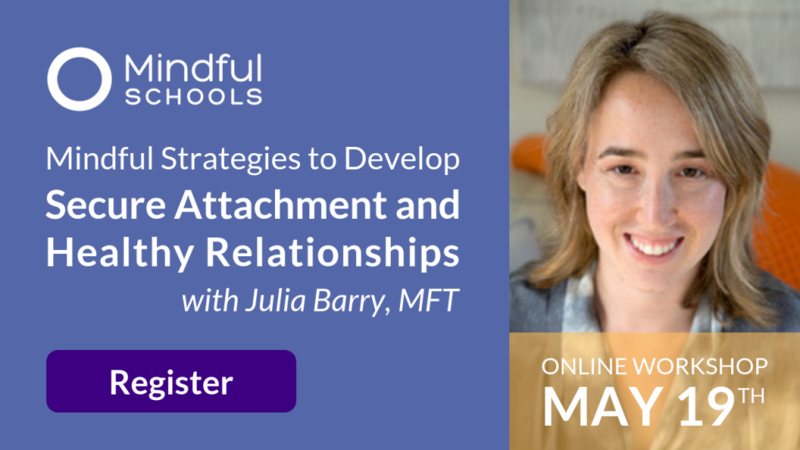 How can this impact my work with mindfulness at my school? It’s no simple task to find the answers to these questions. 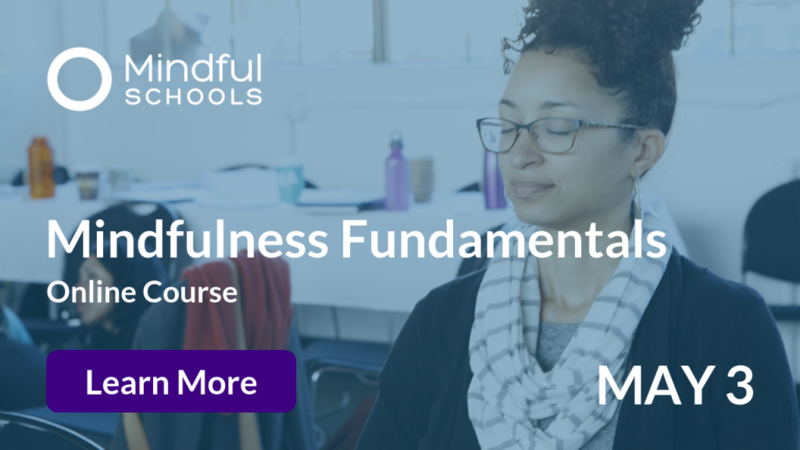 While research in the mindfulness field has been growing exponentially in recent years, finding relevant and applicable information can be difficult. Thankfully, we were able to assess some of the latest research from the American Mindfulness Research Association. Since 2013, USC’s Professor David Black PhD, MPH, has been aggregating all the reputable mindfulness research on adults and youth. 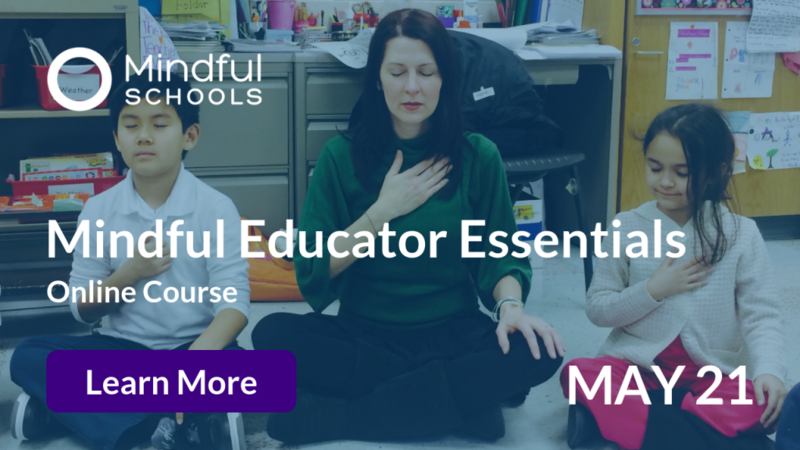 The information includes clinical settings, chronic conditions, and conceptual pieces about mindfulness – data that is comprehensive but far exceeds what’s useful to educators. 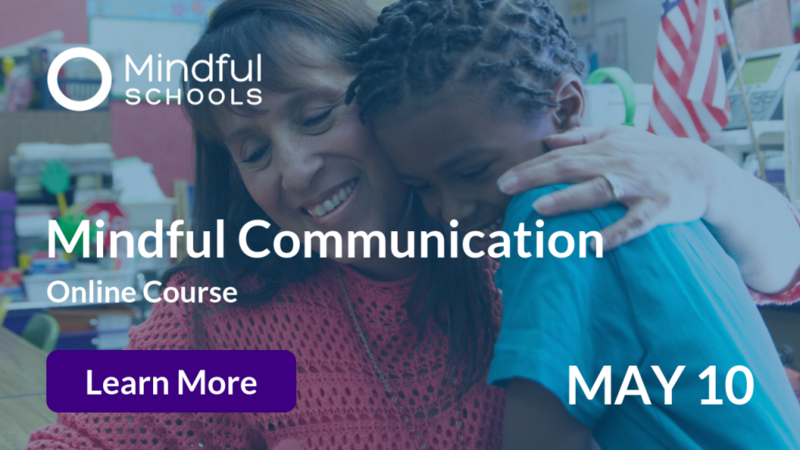 In response, Mindful Schools is offering this bulletin to highlight the matters that you really care about. 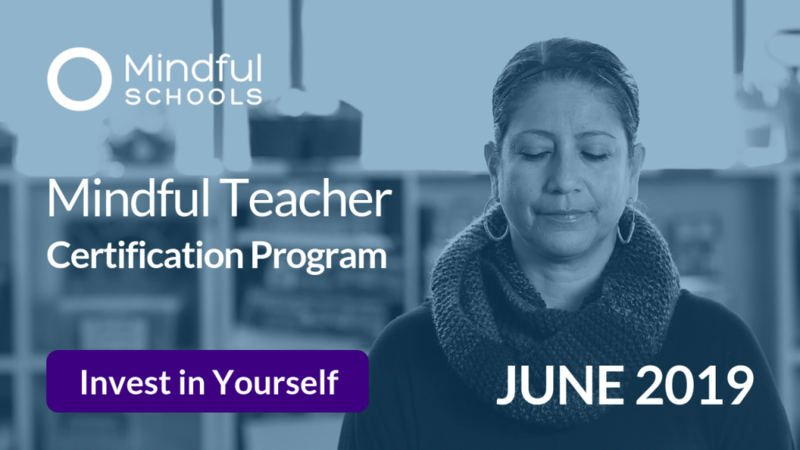 So the next time you want to do a professional presentation or talk with a principal or district coordinator about why mindfulness in schools is valuable in K-12 education, cite some research! Enter your information to download the PDF version and let us know if you find this resource helpful. 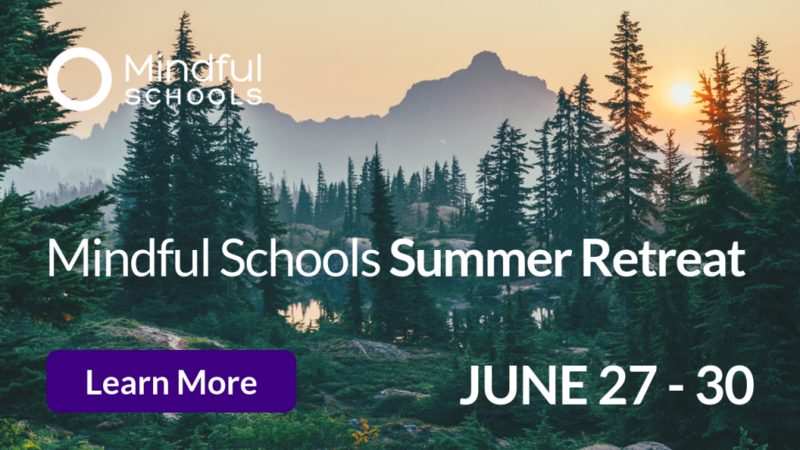 If you’re new to the Mindful Schools community, every two weeks you’ll also receive our newsletter about the latest in mindfulness in education. Thank you!